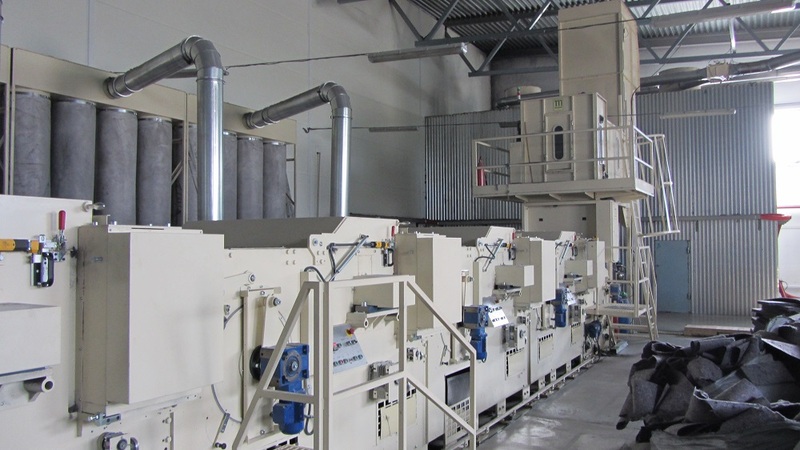 Komach Textielmachines BV (founded in 1977) is a leading worldwide dealer in used textile machines and spare parts. 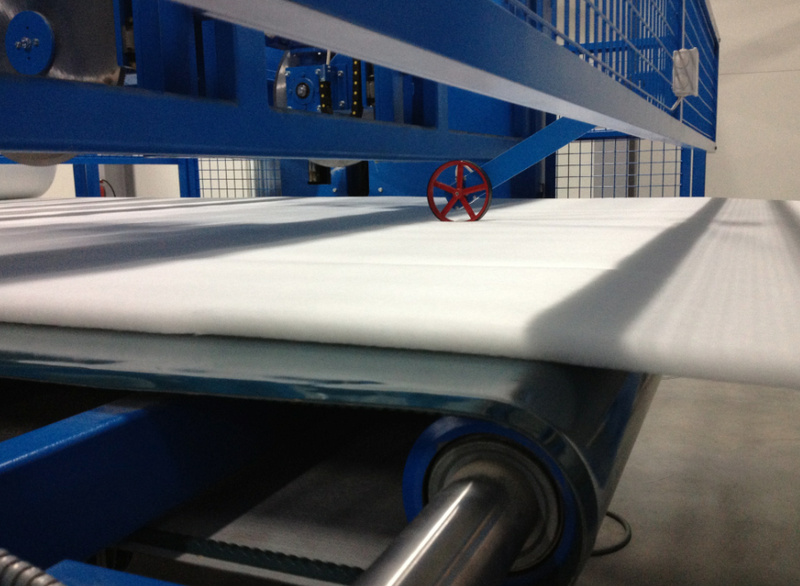 Trough our years of experience and global connections, we are able to offer our customers immediately the best textile machines. 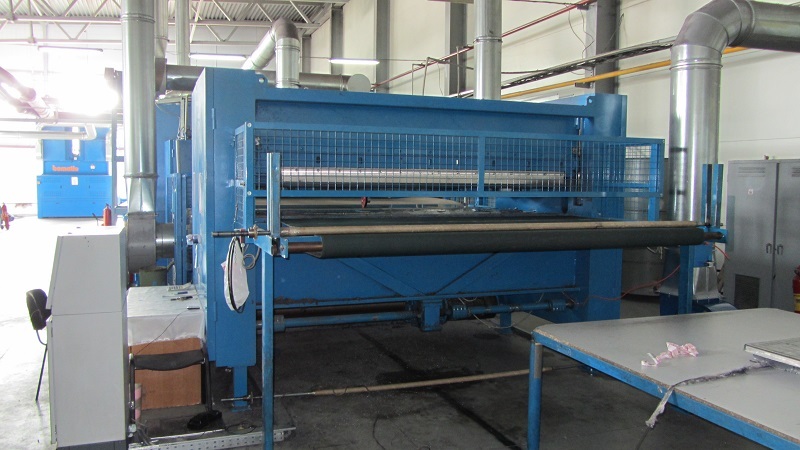 Please contact us if you are looking for a used textile machine that is not listed in our online database. Our stocks are changing every day, and we gladly inform you about new items that meet your needs. 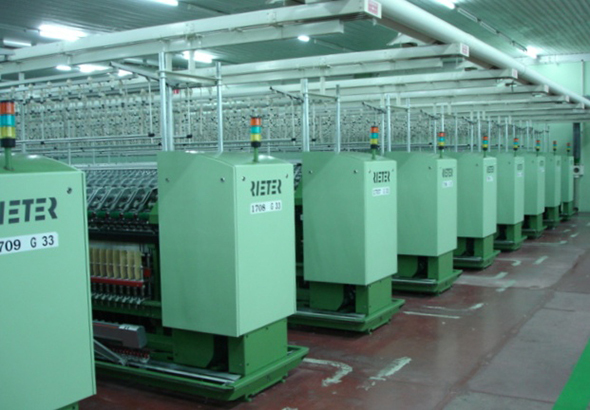 We are also interested in your offers for spinning, weaving, finishing, knitting, nonwoven and laboratory machines and equipment. 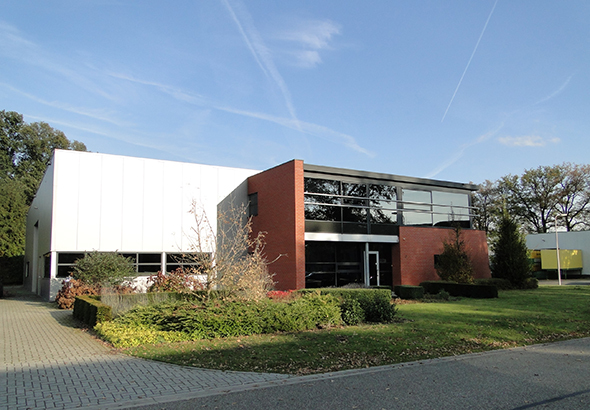 Please contact us by email info@komach.nl or by using our contactform. We also sell on commission base.